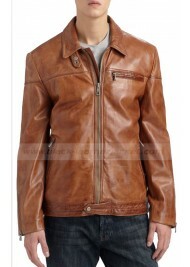 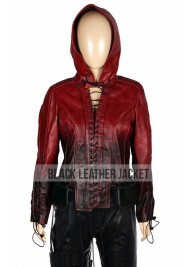 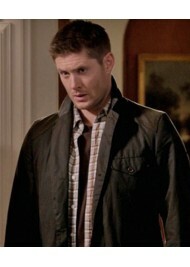 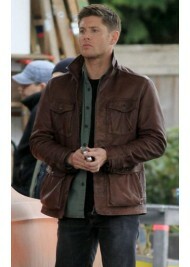 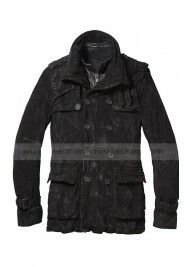 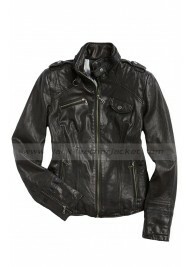 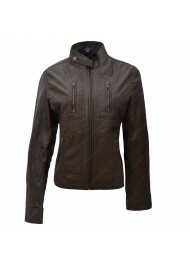 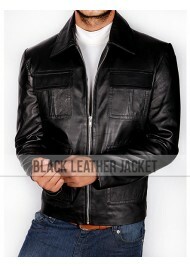 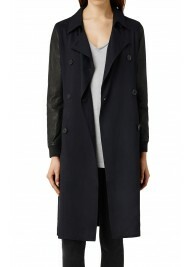 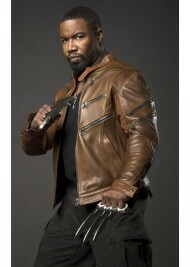 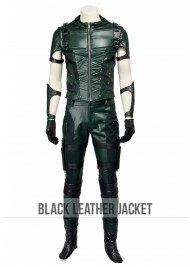 This is eminent and stylish inspired replica of the leather jacket worn by Katie Cassidy in super hi.. 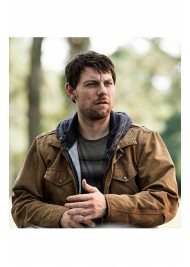 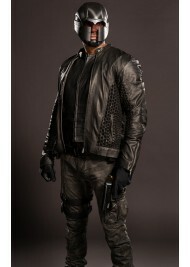 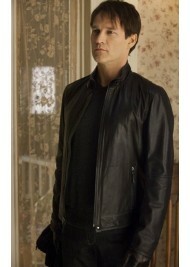 Dress up in a graceful way, like Miles Matheson in TV series “Revolution”. 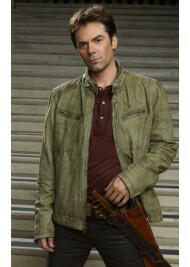 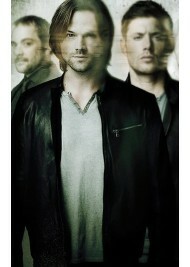 Billy Burke depicted this.. 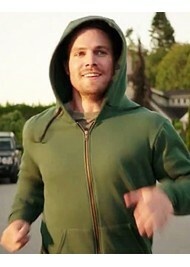 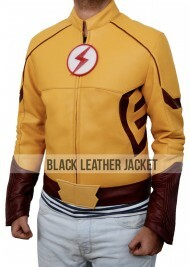 The TV series “Flash” always became a huge piece of entertainment for its viewers. 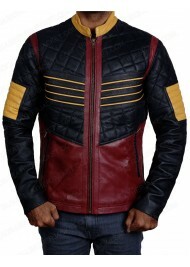 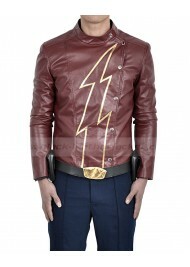 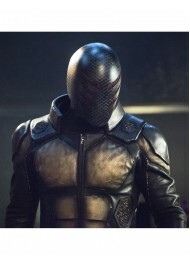 The amazing appea..
Carlos Valdes The Flash Season 3 Reverb Leather Jacket Here comes the latest addition to the Flas..
Getting the big name jacket that will simply sparkle your style section. 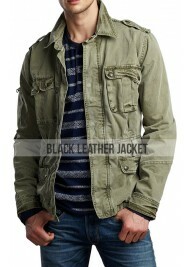 Showed up and worn by Shawn.. 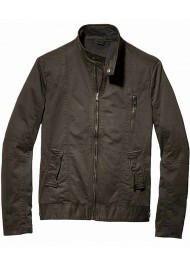 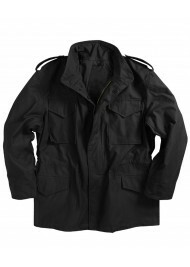 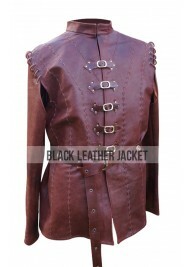 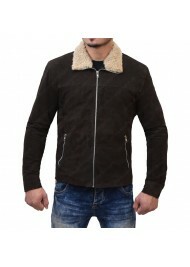 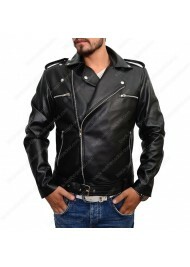 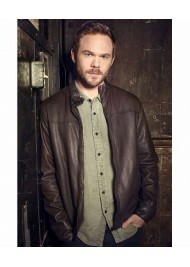 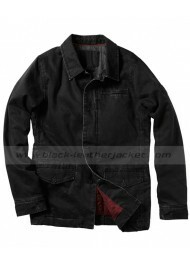 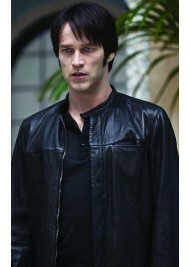 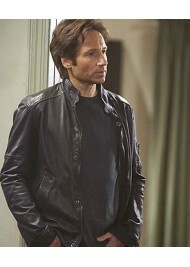 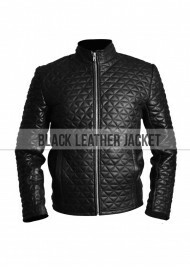 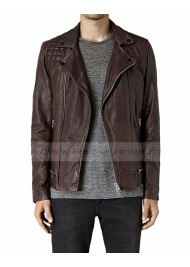 The jacket that has been made in the style of both cool and semi-easy is the jacket worn by Kevin Ba..
All you guys out there who want to look smashing and impress the girls then Bill Compton Leather Jac..